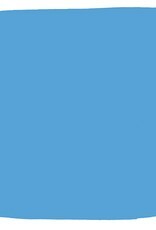 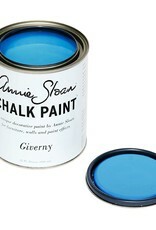 GIVERNY: is a bright, cheery, clean, cool blue in the Annie Sloan palette. 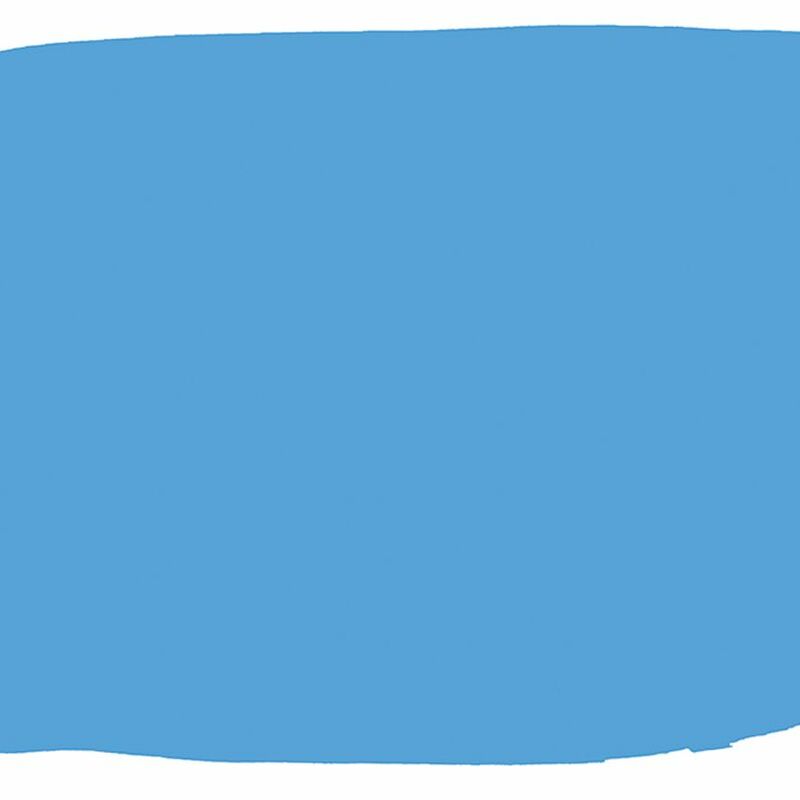 It is near the greener range of blues, without any red in it. 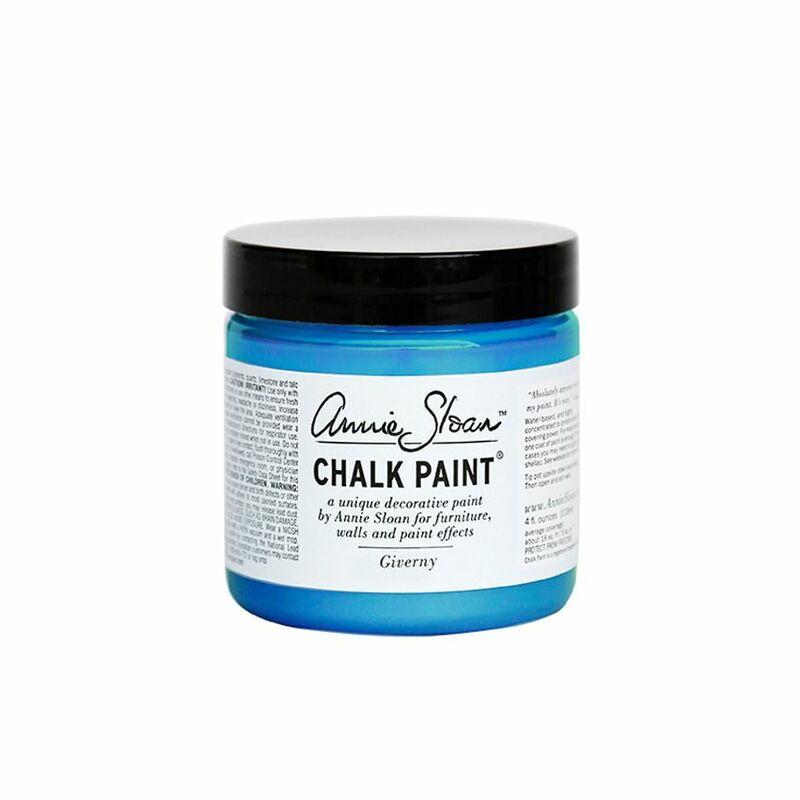 It is a perfect colour for a modern contemporary palette, and looks great with bright, warm colours (such as Barcelona Orange and Scandinavian Pink) and cool neutrals (such as Paloma) as well as greens from the Annie Sloan range. 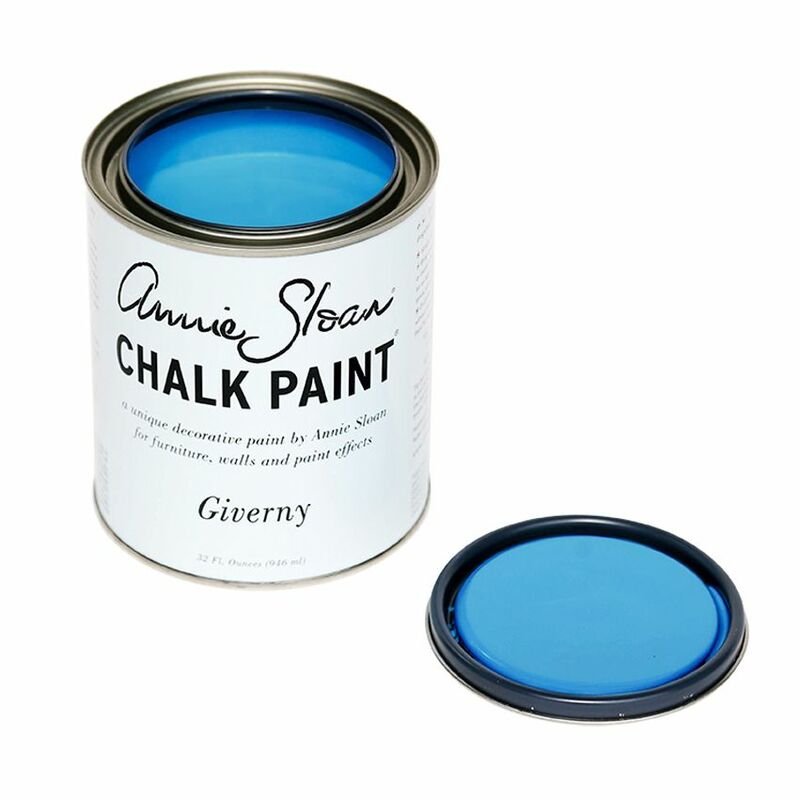 Giverny is named after the village in Northern France where Claude Monet lived and this brilliant blue was especially popular in early 20th Century interiors.